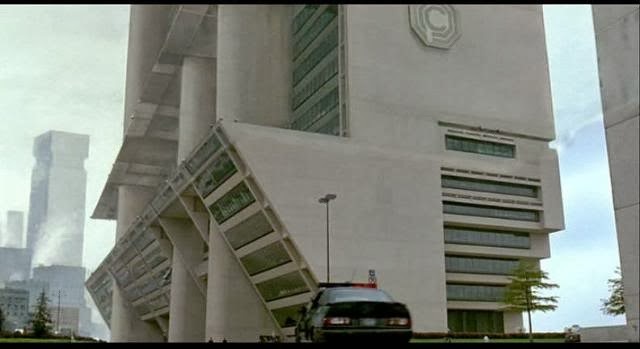 If there's a large corporation in science-fiction, it's probably evil. The evil corporation reflects our own fears of power and unchecked authority. With all the evil companies out there, it was hard to narrow it down. But here's an overview of ten of them. 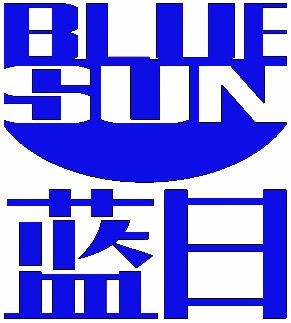 Blue Sun is a ubiquitous company in the Firefly Universe, with their logo found on everything from food to T-shirts. Yet River's violent reaction whenever she sees the Blue Sun logo implies the company is somehow involved in the monstrous human experimentation conducted on her, and others. OCP is a powerful company in the future that builds multiple products, hence the name. 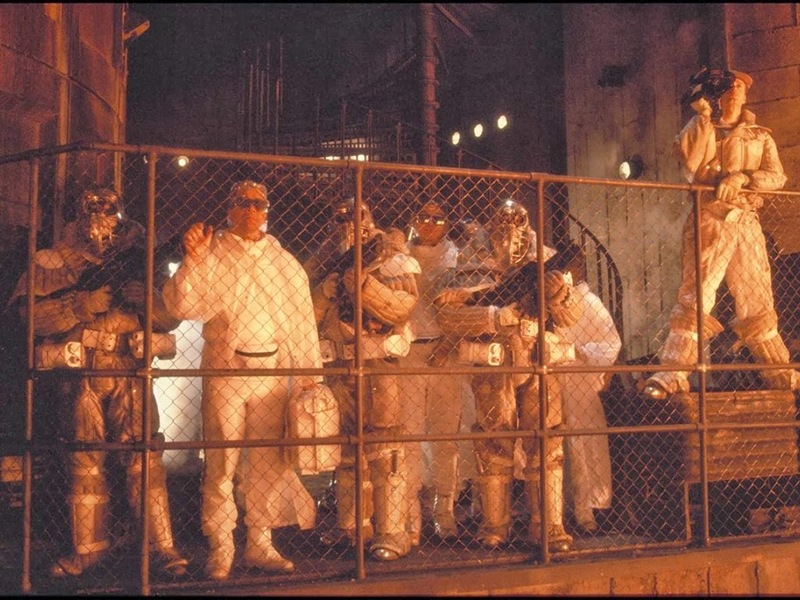 The executives were beyond cold-blooded, plotting to ruin the city of Detroit so they could replace it with a city of their own design. In their quest for mechanization, they took a dead police officer and brought him back to life as a soulless cyborg. Pretty much the only good thing OCP ever did. In public, the small company seems to be a defense contractor based in New Jersey. 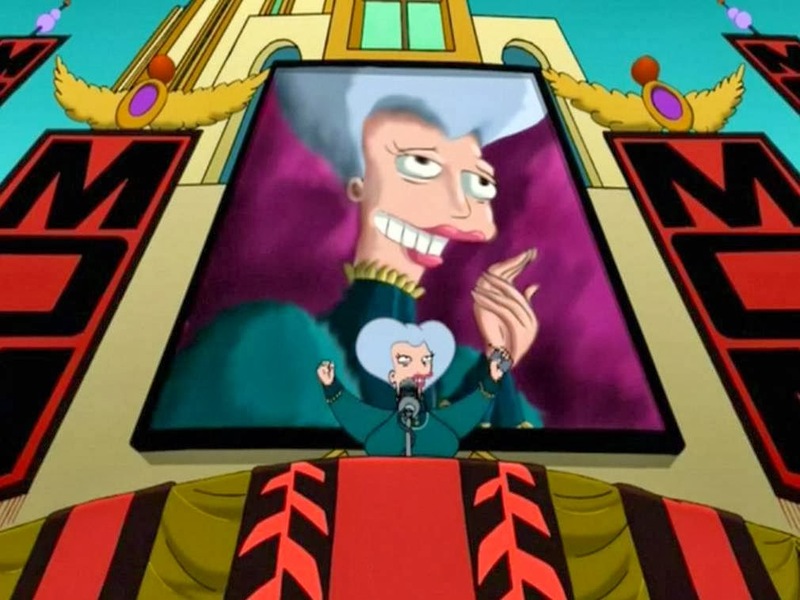 In reality, the company is run by evil alien Lectroids who plan to unleash an army from the eighth dimension. And their bivouacs are really messy. In the future, robots are built almost exclusively by Mom, the founder and owner of Mom's Friendly Robot Company (popularly known as MomCorp). Mom will stop at nothing to increase her profits, including harnessing children to grow oil or launch a robot revolution. In the Alien universe, WY is determined to get a hold of the Alien xenomorphs to use them as biological weapons. The company is willing to do anything to acquire them, including sacrificing their own crew or genetically engineering deformed clones. 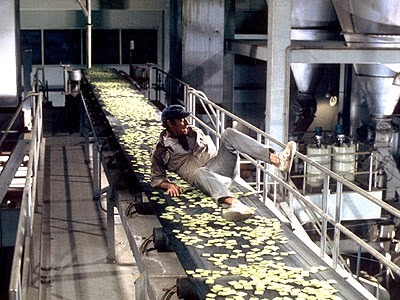 In an overpopulated future, the Soylent Corporation is charged with providing food for the people from algae. With billions of mouths to feed, the task becomes a real problem. The problem was solved simply by ignoring ethical boundaries. As the company run by the world's most evil genius, LexCorp is behind everything Luthor does. 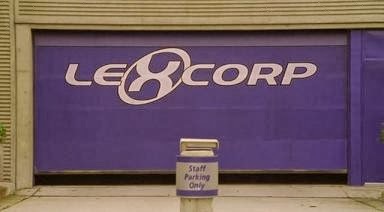 From genetically engineered soldiers to a battlesuit to fight Superman, LexCorp is the piggy bank that bankrolls his evil. Umbrella is a powerful company that produces pharmaceutical and medical supplies. It also performs biological experiments.What it's most known for is creating a virus that turns human beings into cannibalistic zombies. They single-handed created an apocalypse. Pretty sure their stock price dropped. 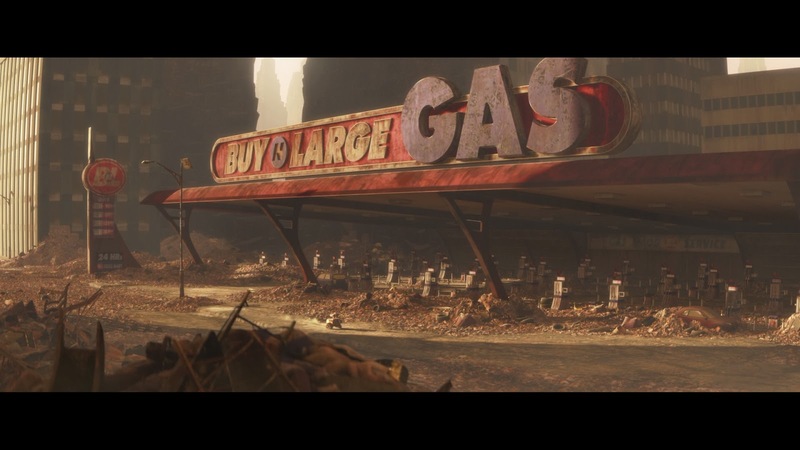 In the post-apocalyptic world of Wall-E, Buy-N-Large made and sold everything from robots to candy. 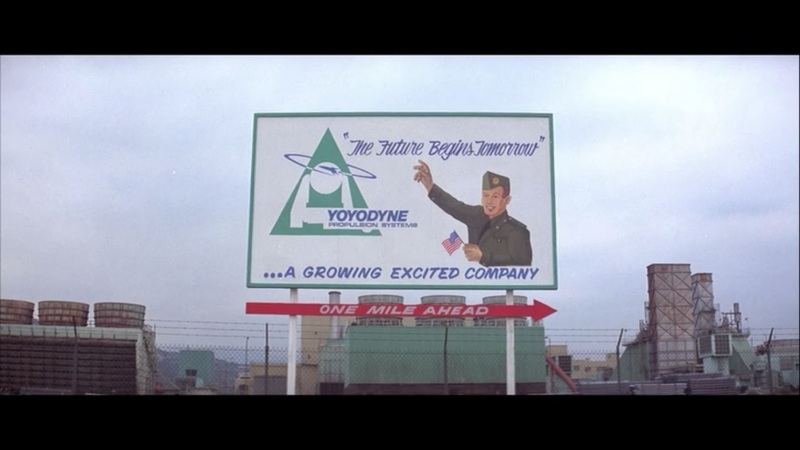 This company literally destroyed the world with overpollution, and then kept humanity trapped on a massive spaceship instead of returning them to Earth. B-N-L is pretty much the worst company in the history of Earth. Which is your favorite evil corporation? In recent years it seems evil corporations are a go-to for bad guys. Love #1! If you watch the LEGO movie the bad guy is Lord President Business of Octan.